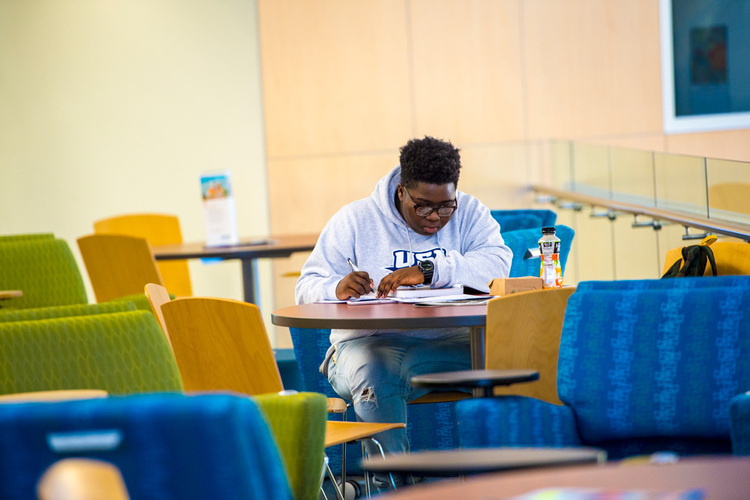 On Monday, April 22, 2019, 45 first-year students will graduate from USI's Emerging Leaders program. Members of Alpha Kappa Psi are on a mission to collect more than 100 toys for patients at the Deaconess Riley Children's Specialty Center in Evansville. Despite the gray days and chilly weather, Beth Young, instructor in food and nutrition, decided February was the perfect time for her Community Nutrition students to plant a garden—in their classroom. 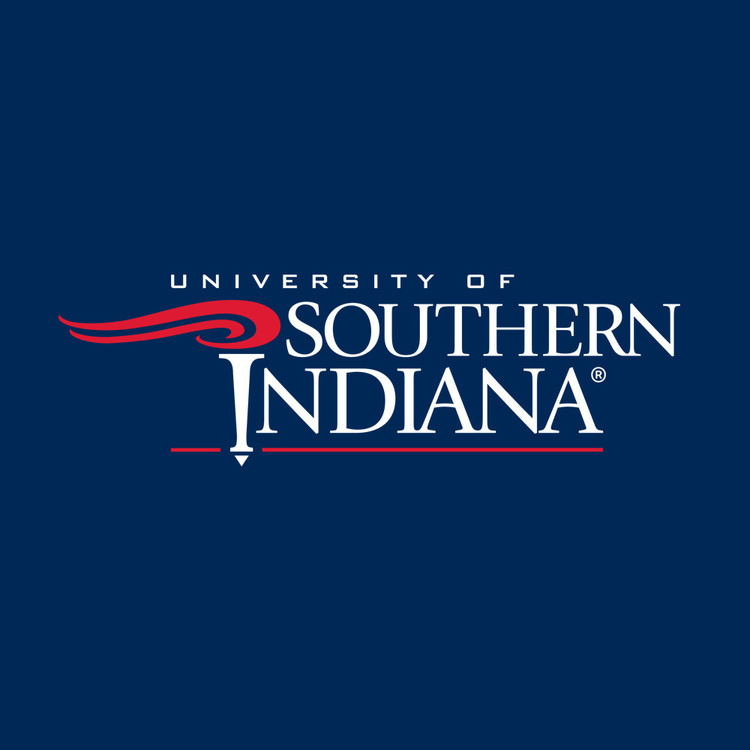 As a liaison between administrative employees and USI leadership, Administrative Senate offers more than an opportunity to be involved in USI events and policy discussions: it's also a way to connect with colleagues. Read about the impact it's had on three current members and the nomination process underway now.